Blog lag. 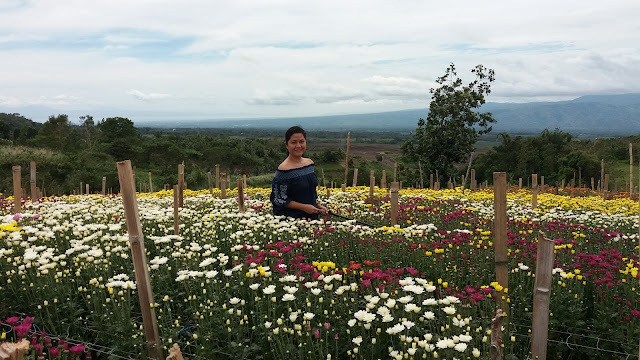 It took me a while to finally write about Kule Trail, because of the difficulty of the trail that I cannot put it in words. But I assure you, as long as you have set your focus on what you want you can do. 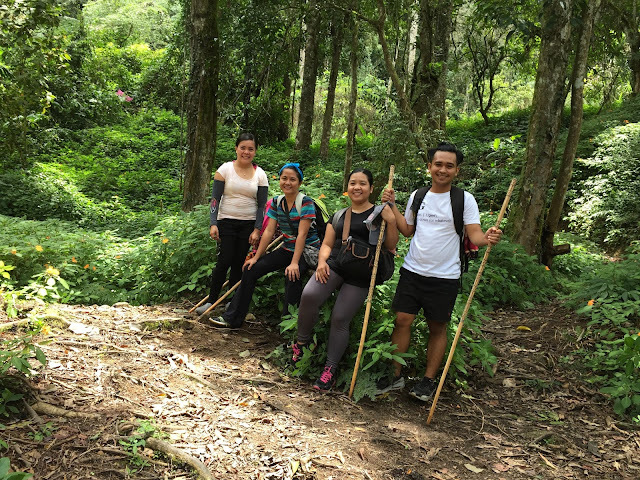 I was able to do it despite not having any physical training before the climb. Kule Trail or the hunter's trail has five stations, during our climb, we've experienced the piercing heat of Mr. Sun as we neared the view deck. 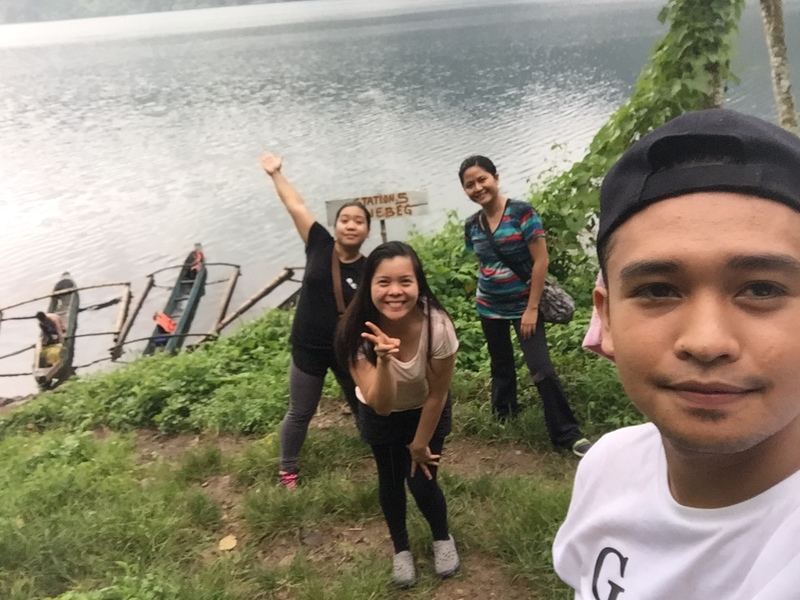 But as we started to move up to reach one of the most scenic view of Lake Holon, Ms. Rain started and it gets heavier as we reached the 4th Station. One very interesting story I've heard about Kule Trail, is the 2nd Station, the Hot and Cold Spring. Because some visitors fainted when they reached the station, and in order to avoid it, one must spritz on some cologne or perfume. Well my 2nd station experience was very enchanting. The moment I jumped over the river, little blue butterflies started flying around, as if making a grand welcome. Felt so happy and relax as I went to experience the warmth of the hot spring then cool off at the cold spring flowing right next to it. 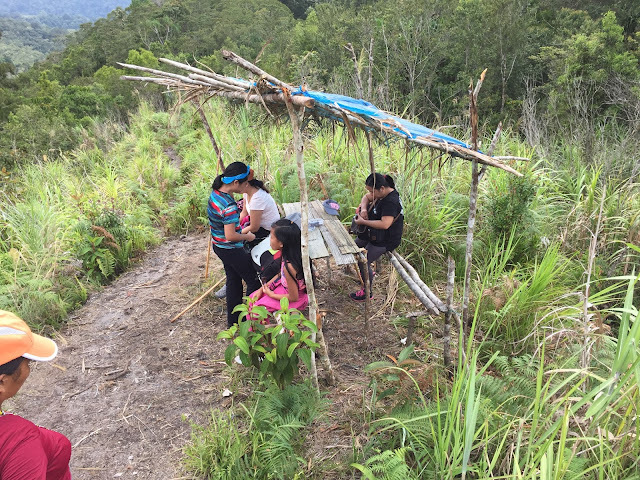 At the view deck, we had our lunch as we waited for the the rain to stop and fogs to move out for us to see Lake Holon. We were lucky that we're the only group at the view deck that time, we get to enjoy taking photos, selfies and even boomerangs. Our way down the lake was difficult because of the rain, the trail gets slippery and mind you I slipped more than 3 times. 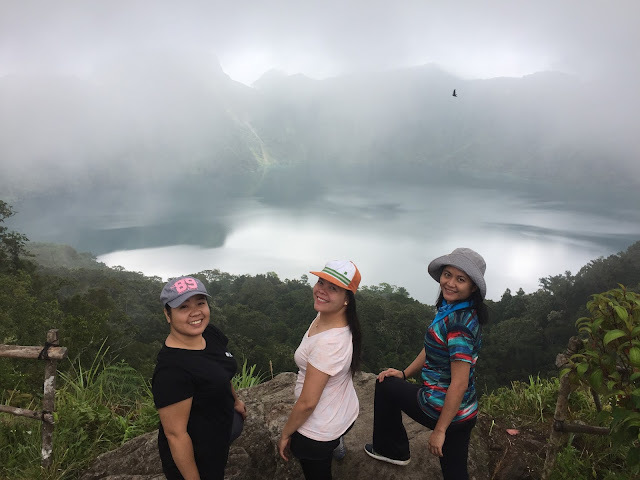 But then as we get to the 5th station, every slip and scratches is worth the beauty of Lake Holon. 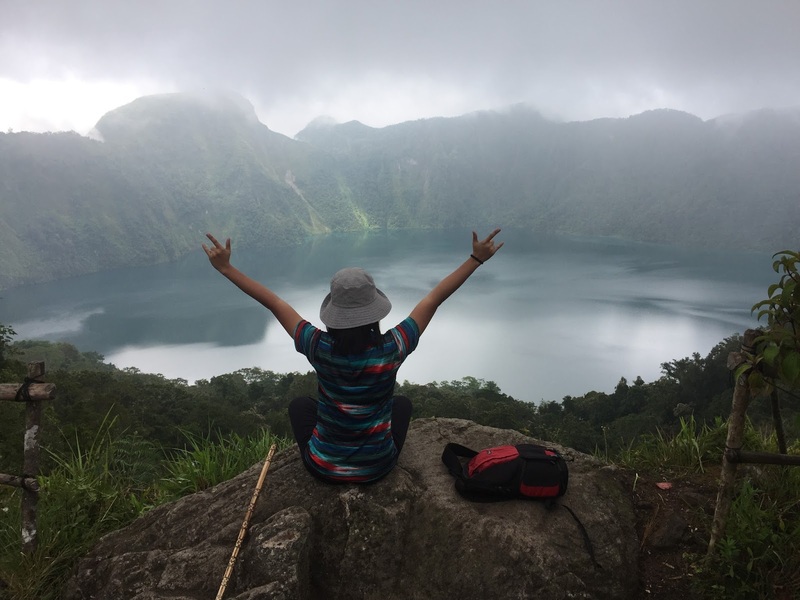 can you see Lake Holon?